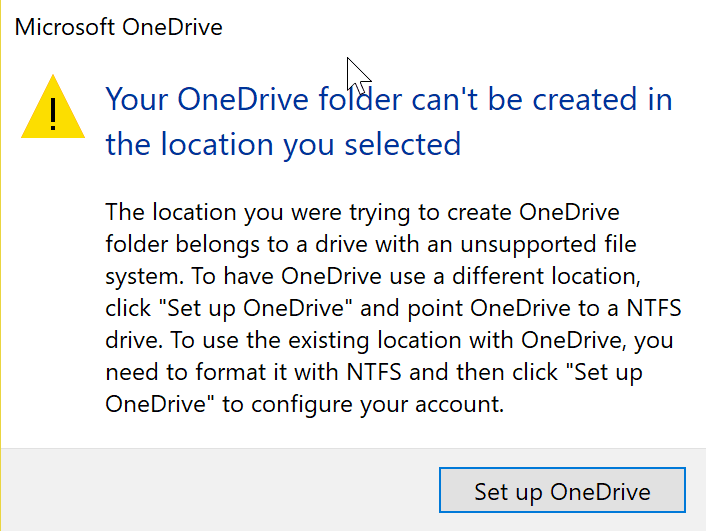 “Your OneDrive folder can’t be created in the location you selected. The problem is that users were not noticed the change earlier and it happened all of a sudden. 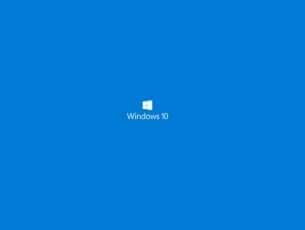 The worst part is that apart from Fat32 and exFAT other users who used Microsoft’s latest ReFS file system were also blocked from synching to OneDrive. This issue is also affecting SD cards that are used for extra storage and are in ReFS format. It’s worth noting that ReFS format has its own advantages over the others including integrity checking, data degradation protection mechanism and a mechanism to automatically handle hard disk failures. In the command window type help convert, the information regarding the process will be displayed. Please bear in mind that once converted to NTFS the drive cannot be converted back to FAT 32. With the command above you can convert FAT or FAT32 volumes to NTFS. 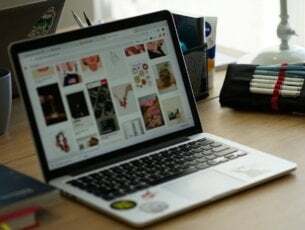 It is recommended that after the conversion one needs to restart the PC. The OneDrive will now let you choose the partition and will automatically sync the files on your cloud drive. However, it is still wrong on Microsoft’s part to have implemented this change without any prior announcement. The least they could have done is explained why they dropped support for ReFS, a format that Microsoft itself touts as “next generation”.